The Indian Premier League is set for an early start this season owing to the ICC Cricket World Cup 2019 which will follow. The schedule for the first 2 weeks has been released by the BCCI and the defending champions Chennai Super Kings will take on the Royal Challengers Bangalore in the season opener. The teams have put in a lot of effort in the recruitment of players and planning for this season and are hoping to win the coveted title. Few teams have changed their management or support staff while few have changed their captains for this season. The trading phase also saw Shikhar Dhawan move to Delhi, Quinton de Kock to Mumbai and Marcus Stoinis to RCB. 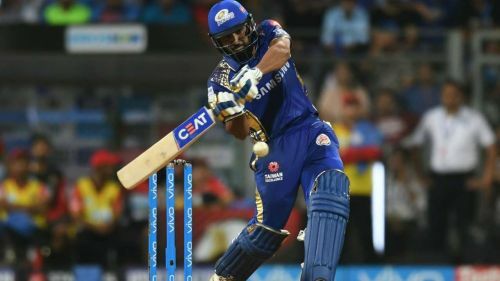 The auction which soon followed was filled with surprises for the viewers and fans will be waiting to see Yuvraj Singh don the blue of the Mumbai Indians this season. Having said that, let's rate the all-important batsmen of every team and whether the squad selection is up to the mark. 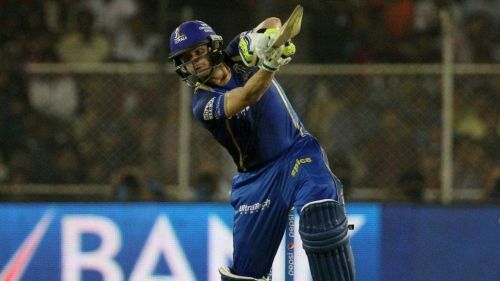 The Rajasthan Royals seem to have the weakest squad on paper though they always seem to creep through to the playoffs one way or the other. Steve Smith who was banned from playing last season was ready to play this season but an injury to his elbow has seriously threatened his chances of playing this season. With their other core overseas top order players, Jos Buttler and Ben Stokes set for an early return to England due to the World Cup, the RR side doesn't have a convincing backup and lacks firepower at the top. Ajinkya Rahane has been decent in Tests for India but hasn't had much limited-overs action. The rest of the top order batsmen, Sanju Samson, Rahul Tripathi, and Manan Vohra certainly lack the firepower and the lack of big names will affect them. Their other overseas batsmen, Ashton Turner, and Liam Livingstone seem to be an excuse for overspending on Unadkat. The same kind of haste was shown in recruiting D'Arcy Short last season and it won't be a surprise if a same kind of thing occurs this time around. The Royals will rue their purchases in the auction and whether they play well or not, their top order looks weakest on paper.